There’s so much going on right now! I’m picking away at a new transcription, working on a film soundtrack, preparing for Summer at GCC and a new summer class at ASA (“School of Rock”), and trying to be a dad and husband. Life is good and super busy. Consider this a check-in. It was made even more fun because we got to spend most of the time with Liz and Derek from ASA. Glad we got to run into each other outside of the ASA campus and just celebrate geekdom. On the music front, NPR hipped me to an off-the-radar EP by a mix of artists I happen to dig. Art-folk artist Sufjan Stevens, rapper Serengeti and the drone-engineer Son Lux with a guest spot by one of my Indie favorites Shara Worden (from My Brightest Diamond). Its excellent and I highly recommend it if you have eclectic tastes. 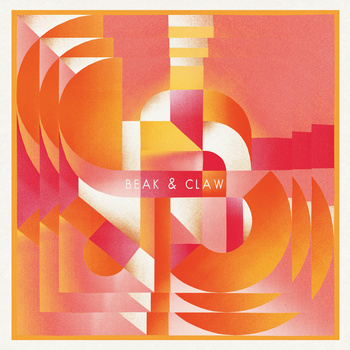 It’s called Beak & Claw, by S / S / S.
Hope you dig on it!